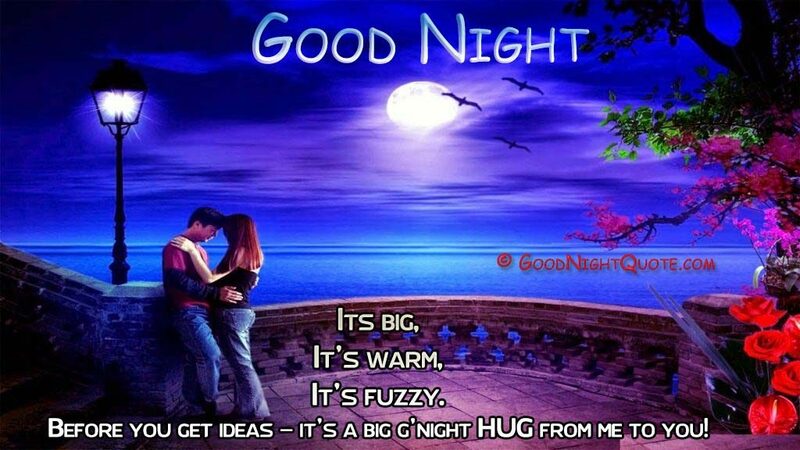 Good Night Romantic Quotes for Girl Friend. I know it is past midnight, I know everyone´s asleep and I know it is terribly late. But all I wanted to say is that for the moment I can kiss you tomorrow, I just can´t wait. Good night! Stop thinking about things people said to hurt your feelings. Just hold on tightly to memories of all the times someone made you smile! Good night! A bed of clouds for U to sleep, Diamond stars as ur bed side lamp. You are the light of my world, The music in my heart and The first and last thought of my day. 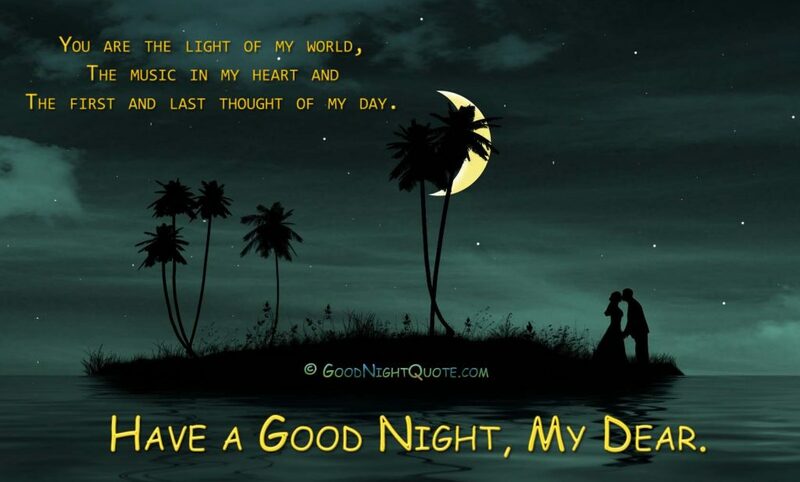 You make my heart happy…Have a Good Night My Dear. Darkness is everywhere. The birds are back there home. Roads are quiet every body is sleeping, but I m not.. u know why? 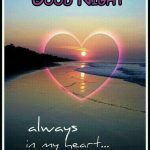 just wanted to say you Good night.